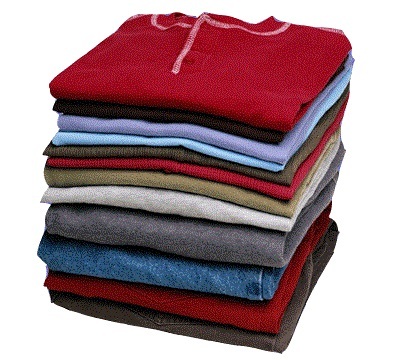 Schedule: Monday, Wednesday and Friday | Laundry pick up and delivery pricing: $1.75 / LB with a $25.00 minimum. First time orders also require a $6.00 setup fee. **Please note, you are selecting a 2-hour window. Please be available at any time during that window. We are unable to take special requests for smaller windows or times outside of the times offered.